Add a sense of space to any room with a custom-cut mirror from Glass Maxx. No matter what size space you have, Glass Maxx is ready and able to create any size mirror to complement the room along with a beautiful custom frame made to match your existing decor. Glass Maxx uses only the finest Made in the USA mirror stock for all of our custom-cut mirrors. Our standard edge finishing eliminates the shadow effect you see on many mirrors. Plus, all edges are sealed to maximize the life of the mirror. Bathroom Mirrors - Cut to any specified size and shape. Beveled Edge Mirrors – Add elegance and depth to your mirrors. Custom beveling is available in 1/2 inch to 1-1/2 inches. 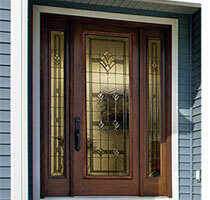 Custom Framed Mirrors – Glass Maxx offers dozens of frame styles and colors to choose from. 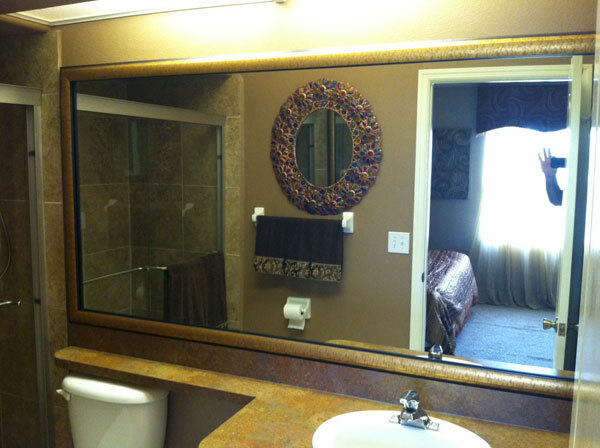 We can add a frame to your existing mirror or provide a new mirror with a frame. 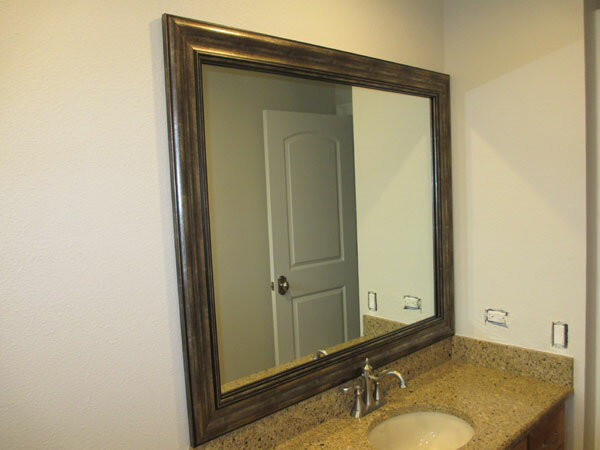 Custom wall hung mirrors can be built to your size specifications. The cost of upgrading your mirror with a frame is a quick and inexpensive way to create a custom, rich look for your bathroom. 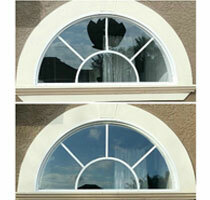 Custom Mirror Shapes – Glass Maxx can fabricate an arch top, shaped, or fit to a specific opening. Custom fabrication can allow for electrical outlets, lights and faucets. Call today to discuss your specific needs. Mirrored Walls – Glass Maxx can mirror full or partial walls. Have a dark or small room? Mirroring a wall can lighten a room and give a sense of added space. Mirrored walls from Glass Maxx are very popular with Dance and Yoga studios. 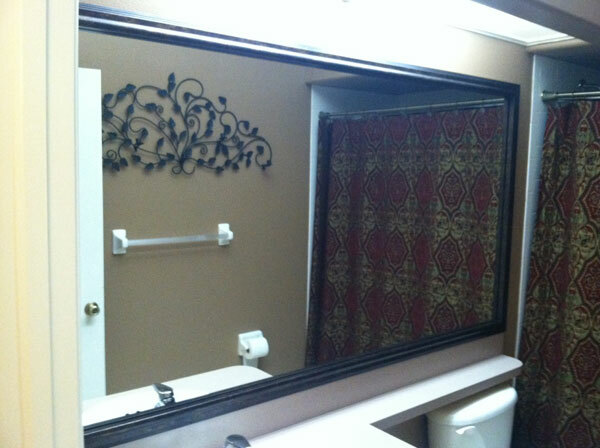 Mirror Removal – Glass Maxx is your mirror removal specialist. We safely remove the mirror and dispose of the glass. 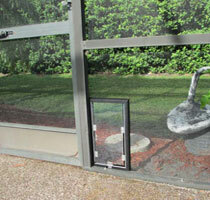 Looking for information about our commercial mirrors? Learn more here.